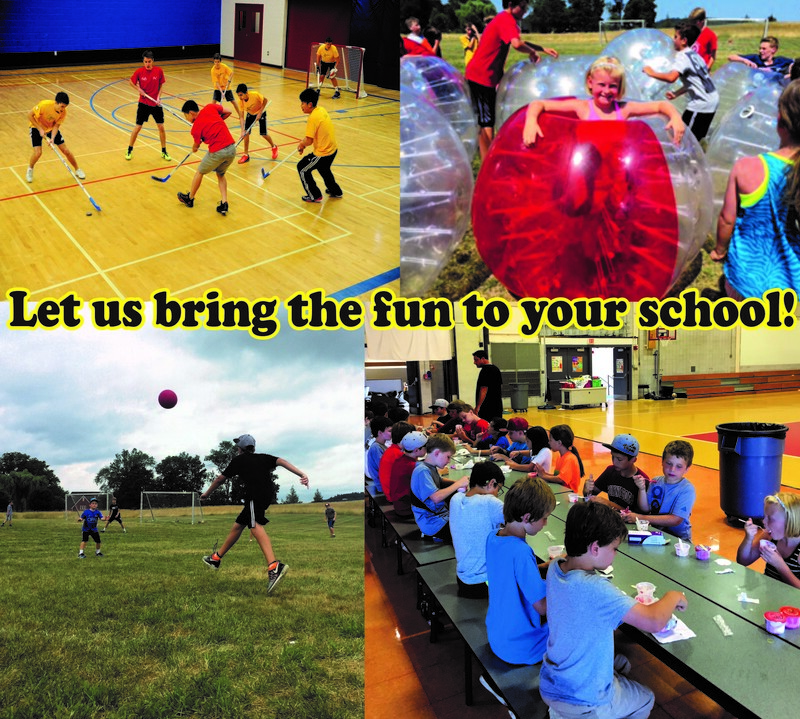 Bring our sports program to your town! We have openings this FALL & WINTER! Your children will have so much fun in our programs! team hand ball, parachute, ultimate frisbee, wiffle ball and world cup soccer. MORE TO COME! STAY TUNED! Perfect for after school, vacations and summer break!